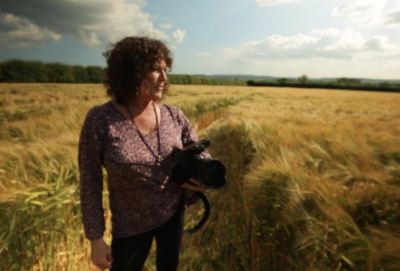 Patty Greer's newest film “Crop Circle Diaries” received 2 new EBE Awards at the 2017 International UFO Congress Convention Film Festival for: Best UFO Feature Film 2017 & The People's Choice Award. The science in this film went further than any other Crop Circle film in history. This is the film where Penny Kelly exposed the real story of William Levengood’s incredible Crop Circle discoveries and the machine they re-engineered in the lab to re-create the Crop Circle spinning technologies. The punchline is that the spinning plasma produces Crop Circle seeds that consistently grow 30-400% more food and biofuel with up to 75% more nutrition per plant! Additionally the seeds inside Crop Circles became Super-Seeds that survived laboratory tests when conditions too hot, too cold, too wet or too dry. 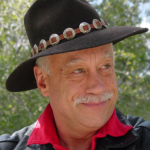 By understanding the Crop Circle plasma technology we have one more solution to work with that will make a HUGE difference for humanity soon. We can bring back our organic seeds quickly now! 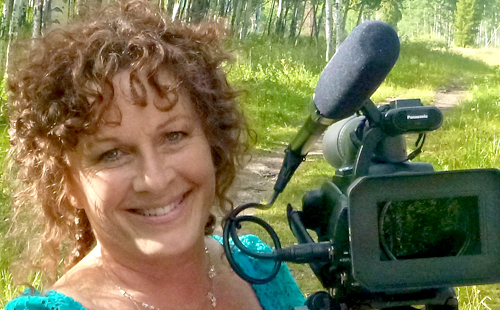 Patty Greer is a prominent producer, and UFO Crop Circle filmographer, who has won 8 awards including 5 EBEs at the International UFO Congress Convention. She also won the "2017 People's Choice Award". 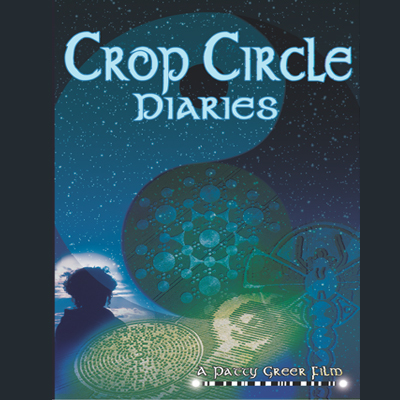 Her newest film, "Crop Circle Diaries", received 2 new EBE Awards at the 2017 International UFO Congress Convention Film Festival for: Best UFO Feature Film 2017, and The People's Choice Award. More significant is the science behind this film. It went further than any other Crop Circle film in history. 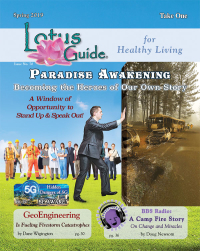 Groundbreaking science is documented by Penny Kelly, who exposed the real story of William Levengood's Crop Circle discoveries, and the machine which was re-engineered in the lab to recreate Crop Circle Spinning technologies. The spinning plasma produces Crop Circle seeds that consistently grow 30 to 400% more food and biofuel with up to 75% more nutrition per plant! Additionally, the seeds inside Crop Circles became Super-Seeds that survived laboratory tests when conditions to grow are too hot, too cold, too wet or too dry. By understanding the Crop Circle plasma technology, we have numerous solutions to grow plenty of food for the entire world, which could mark the end of starvation, lack of nutrition, and hunger. This has vast implications for humanity!